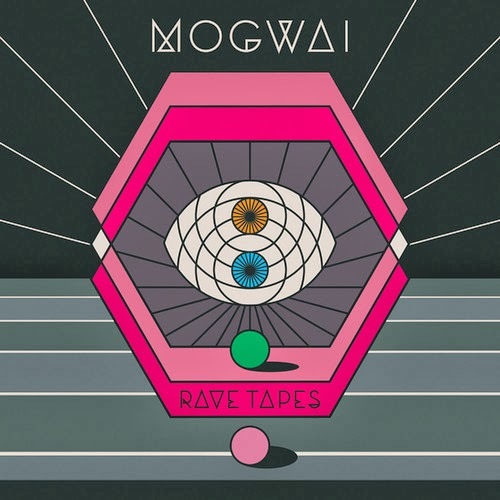 Scottish experimental electronic band Mogwai are getting ready to release new album 'Rave Tapes'. It will be their 8th studio album in their 18 year career and will be released January 21st 2014 on SubPop. The first single they are releasing from the record is called "Remurdered" and I am digging the sound! I was never a huge fan of Mogwai as they were always too lo-fi for my taste, but this first track definitely has a darker edge to it than anything I've heard from them. Got me psyched to hear the rest of the record. Check out the soundcloud for "Remurdered", as well as the tracklisting for 'Rave Tapes' below.